Sam Smith at Wolves Civic! 9. Sam Smith at Wolves Civic! 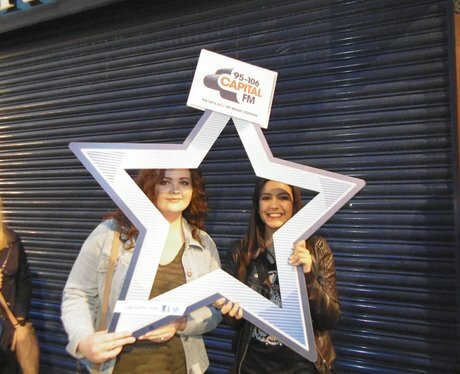 Were you papped by the Street Stars at the Sam Smith gig last night? Check out the photo's here! See the full gallery: Sam Smith at Wolves Civic!